This is the same for phones. We sometimes forget that phones are meant to communicate with people distantly, via actually making phone calls. There are so many other options to talk to people nowadays, but if someone were to use an old Nokia phone today, it would still hold its purpose and has no need for a specific OS. That being said, with newer phones that have apps installed have settings that will automatically update certain apps. This is an instance where an update may be essential to that app running properly, or even at all. This applies to tablets as well. 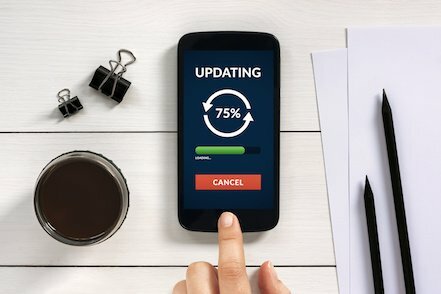 Ultimately it's not totally necessary to update your devices every time, as long as the basics of it work for you. But if you're not into just getting by, it may be time to update your devices on occasion. At least to get rid of that pesky notification!